Expansive and Designed with Distinction. A home that's warm, well proportioned and incredibly spacious. 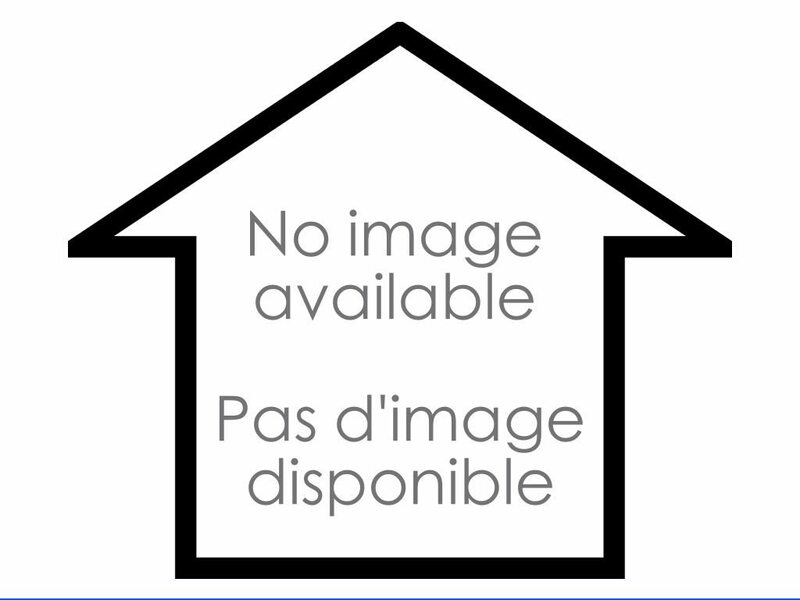 A rare 5 bedroom in Moncton. This two storey traditional is located in a most desirable area of Grove Hamlet. It comes with a fully wired Gazebo and Fire Pit. Situated perfectly if you are looking for privacy. Superb road/highway access, shopping, walking trails and proximity to schools. An open concept kitchen and family room combination features a wood burning fireplace that only enhances the visit through a wonderful flow - whether for family or friends. If something more formal is required for special occasions or seasonal gatherings the formal dining room awaits. A guest bedroom and living room round off the lower level. Ascending the staircase you will find 4 roomy bedrooms with a master possessing a 5 piece en-suite and a walk in closet. 3 remaining bedrooms are roomy and draw in the natural light. Basement is completed with a lounge, second family room, office, laundry and a 3 PC bathroom in addition to extra storage and cold room. Expansive sun splashed deck in rear. Roam, ramble and relax either outdoors on inside. There is plenty of room for everyone. Exterior is Hardie Board and Brick. Call your REALTOR® to book a viewing today. Vendor is motivated. New Air Exchanger and minor updates will be completed by vendor before closing. Directions to property Tum left onto Glengrove from Old Shediac Rd. The home will be on the right hand side.